Prices for laptops have continued to fall steadily, and value is now extremely competitive with desktops. Laptops now offer outstanding performance combined with portability – there is no longer a real difference between the performance of most laptops and most desktops. People are increasingly doing their computing on the go, and need a machine that can keep up with them. The increasing availability of wireless networks ensures that laptop users will never be far from a connection point. PC vs. Mac – PCs have been the dominant operating system for over two decades, but Macs are quietly making inroads and attracting new users. 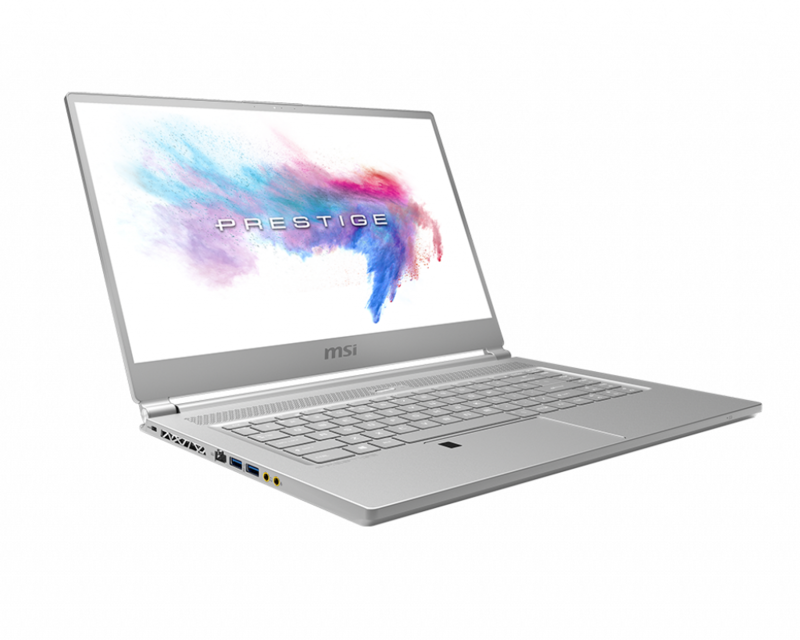 PCs offer a robust platform with abundant software and hardware resources, but require a more powerful computer to run the bulky operating system smoothly. Macs are known for their easy-going performance, but it may be more difficult to find a wide range of compatible hardware and software. Each platform has its adherents, and increasingly the difference is not based on performance, but personal preference. CPU/Processor – This is where the raw computing activity of a computer takes place, measured in GHz. A speedier CPU means faster-running programs, but usually it also means lower battery life and a more expensive laptop. All-purpose and desktop-replacement laptops offer both dual-core and quad-core CPUs in a range of speeds, such as Intel's Core i3. Low-cost Netbooks, however, use single-core CPUs, such as Intel's Atom. Usually, more cache and higher clock speeds are better, but any CPU over 2.0GHz is fast enough to handle all the basic stuff, like playing music, surfing the Web and playing Web games, displaying online video, and managing e-mail. RAM – 2GB is standard, and enough to deliver acceptable speed. 4GB of RAM offers a big leap forward in performance, particularly for multi-media and Internet-centric uses – luckily for consumers, prices continue to drop and better-performing laptops are very affordable. Hard Drive – This is the primary storage device of a laptop. Entry level models will generally feature a 250GB hard drive, 320GB is a standard size, and larger hard drives provide 500GB of storage and more. If you anticipate storing numerous pictures, movies, MP3 files, or others memory-intensive items, you will want a larger hard drive. But you should beware of that capacity alone does not make a good hard drive. The hard drive's rotational speed is a good measure of the drive's performance. A 7,200rpm laptop disk delivers significantly faster performance than a 5,400rpm model, but unfortunately a faster drive may also shorten your laptop's battery life a little bit. Battery Life – This is an important consideration for many users, since the main attraction of laptops is the ability to take and use them anywhere. In general, less advanced models are more energy efficient and allow for longer battery life, while more powerful models gobble power will require more frequent charging. If you're wary of the extra bulk that a larger battery is needed, try to get a backup battery. They are well worth the money if you plan to regularly spend more than two to three hours away from a wall outlet. Screen Size – Buying a laptop used to mean putting up with a tiny screen with a dim, washed out display, but that is no longer the case. Most laptops feature screens in the 11”-15” range, and today's LCD displays are bright and vibrant. Large screen (15”+) laptops are now available, but do come with diminished portability and battery life. Mobile Broadband – If your travels a lot which takes you beyond the reach of Wi-Fi hot spots, you may want to setup a built-in mobile broadband antenna for your laptop (the terms WWAN or 3G are also often used for this type of connection). Business and recreational users are able to use the internet through a mobile broadband laptop wherever they can get a mobile phone signal. These antennas let you tap in to a cellular provider's data network. What was once slow, limited quality internet accessed through mobile phones or PDA’s is now high-speed broadband access using a mobile broadband laptop. Meanwhile the technology has its downsides: data plans still tend to be pricey; although the speed is improving, they are still slower than most high-speed Internet connections; and your built-in cellular card can typically work with only one cellular provider. Dell is popular for taking an á la carte approach to laptop sales, and have established themselves as a sales leader – you can select any number of options for each component and literally 'build' your own computer. Lenovo is a popular brand for no-frills models that combine low cost with outstanding durability, as well as more advanced models that are loaded with all the bells and whistles. Sony Vaio is a popular brand for advanced users looking for a more upscale computing experience. HP laptops are considered highly customizable, upgradeable, and elegant design features make most buyers enticed to purchase these laptops. Acer has established itself as the place to to go for bargain models, as they offer several laptops that give you the most computing bang for your buck. If you want an Apple, there are a number of different MacBook models that offer varying levels of sophistication and performance. alaTest.com has collected and analyzed millions of reviews from 2772 sources to help you choose the best Laptop from top brands like Lenovo, Hp, Acer, Dell, Apple and more.